Becky bought the business in November 2017. Her background includes many employment adventures but the common threads in all her work have been great customer service and her love of working with and meeting people. She has frequented consignment shops all her life and has a passion for good quality furniture and design. 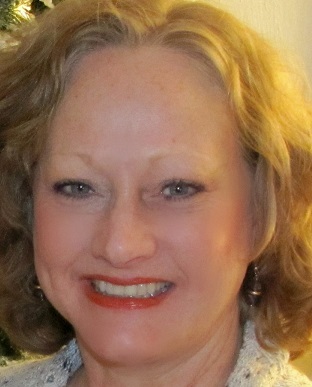 Karen Miller became the Store Manager in November 2017. She enjoys and has a passion for helping people by identifying what customers need and want. She has a high level of integrity and prides herself in doing the right thing for customers. 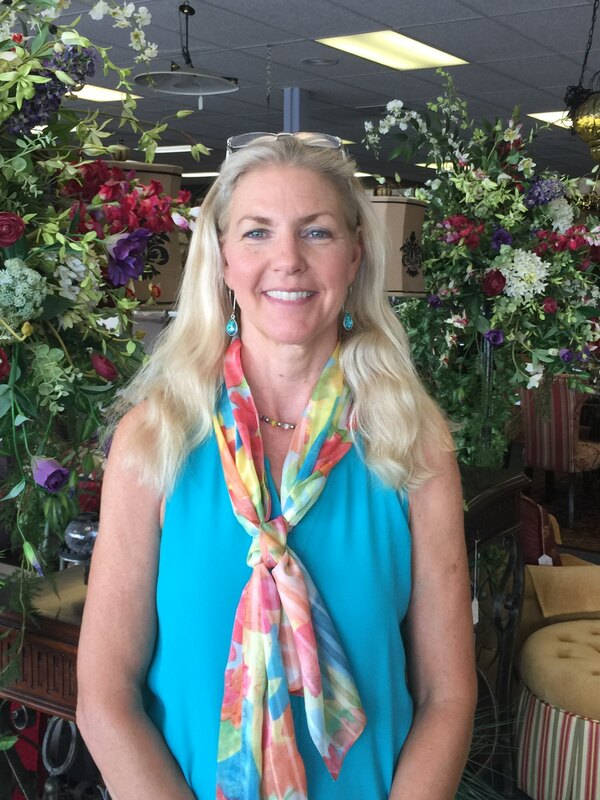 Karen continually researches furniture brands, design, structure and style and passes this information on to customers. If you have noticed an improvement in the look of the store, much of this is due to Karen's ability to merchandise items in different ways to show customers the many ways a piece can be used in their home. Customers seek out the expertise of our Sales Associate Zip Iams. 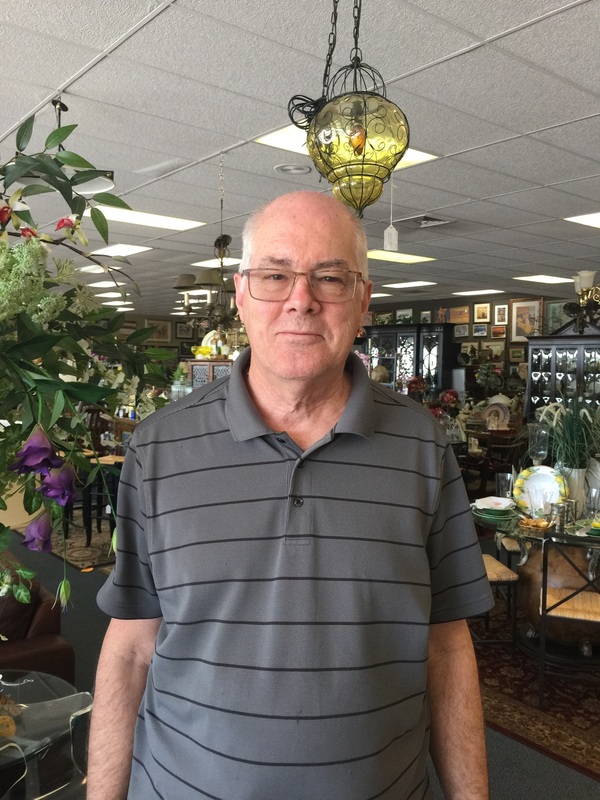 Many have known him over the years from his own antique consignment store in Olathe, KS. Zip can help customers find home furnishings to enhance their existing furniture and help create a priority list of their wants and needs. His goal is "making your home you". 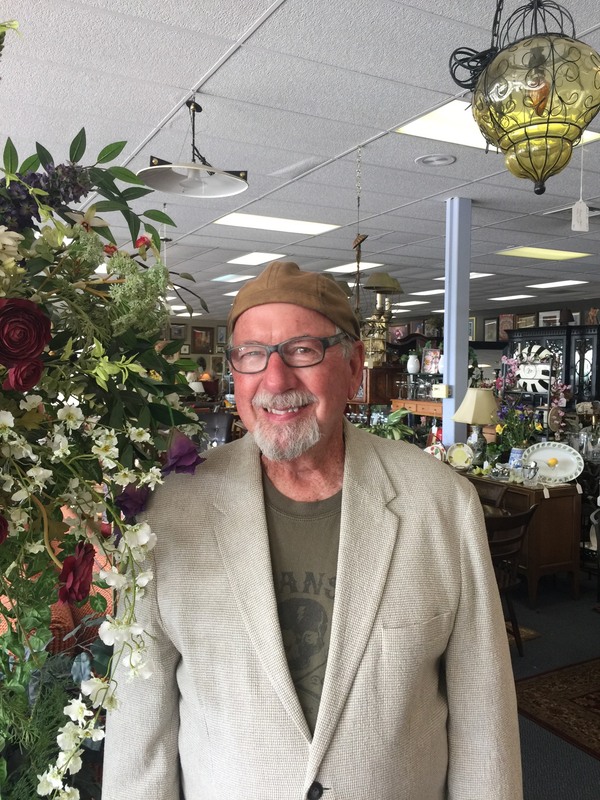 Zip has opened 4 consignment stores throughout his life and his working experience has given him an expertise in the facsimiles of clothing fashion, home accessories and furniture. Style, color, texture, quality and lifestyles contribute to his passion of interior design. Zip is an Illinois native where he retired as President of the State Street Department store after 30 years in Quincy, IL. He and his wife reunited with all 3 of their daughters in Olathe, KS in 1996. Tami joined Couches to Curios in August 2016 after her retirement from 27 years in administrative corporate healthcare. Along with her business background, she was an antique and vintage dealer from 2002-2011, focusing on pottery, ephemera, fashion and jewelry. She has been an avid antique clothing button collector since 1996. Her passion as a button collector has expanded her knowledge of art, history and science. She is a member of the local Evening Star and Heart of America button clubs, the Kansas State Button Society, the Missouri State Button Society and the National Button Society. 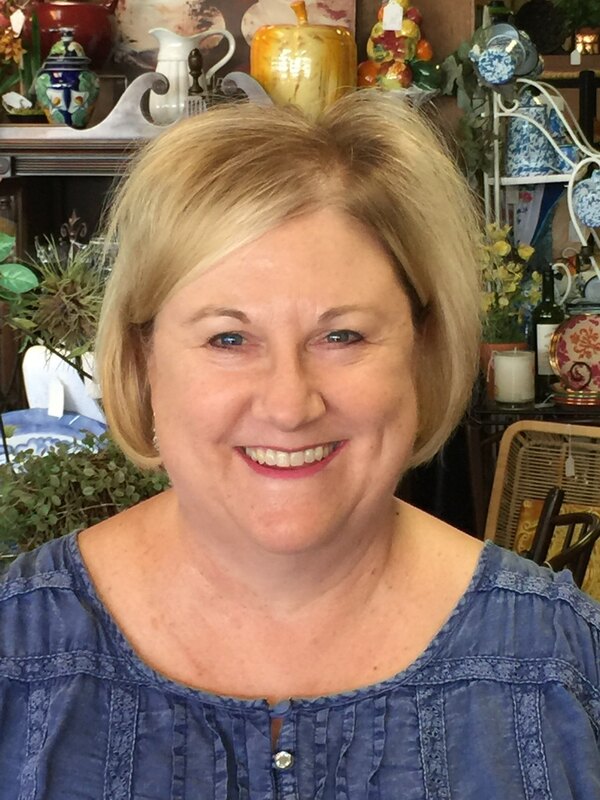 She served as President, Vice President and Show Chairperson for the Kansas State Button Society, as well as the Editor for the Missouri State Button Society Bulletin, an educational publication. She is a published artist and enjoys creating Mixed Media artwork with vintage finds and textiles. Gary previously owned Tattersall Interiors and Accessories where he bought, merchandised and sold home decor. He also owned Cardsmart, the first retail gift franchise in Kansas City Metro area. He learned a lot about furniture construction when he helped open Crate & Barrel. Gary has a very strong passion for furniture and design and his experience includes creating both everyday and seasonal displays which has enhanced the look and feel of Couches to Curios.